Fresh and tangy, subtle grassy notes and salty finish. 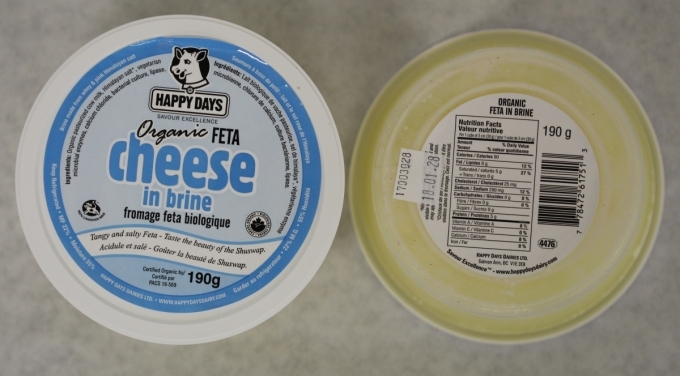 Hand made by artisan cheese makers in small batches using 100% Canadian organic milk from Happy Cows that pasture at the foot of majestic Mt. Ida in Salmon Arm, B.C. Taste the beauty of the Shuswap. Silky smooth texture. Creamy taste with sweet and tangy notes. 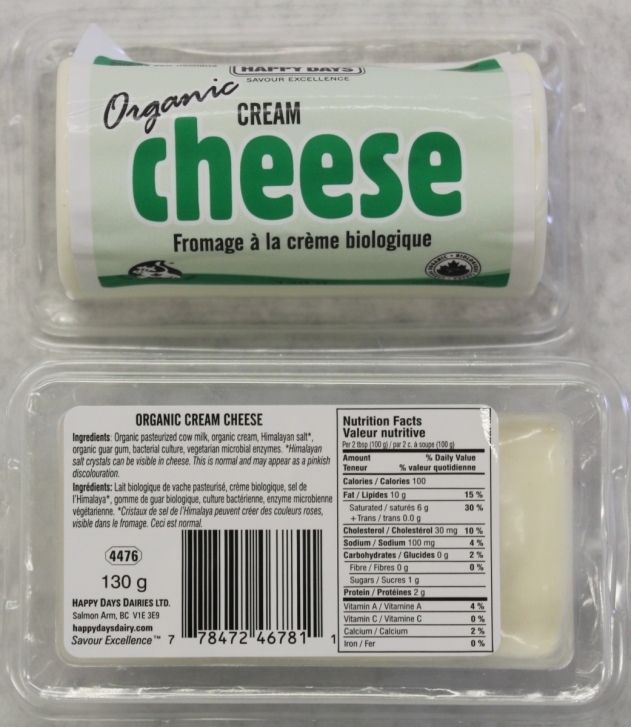 Hand made by artisan cheese makers in small batches using 100 % Canadian milk.